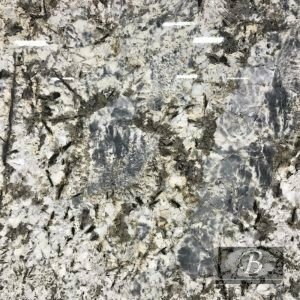 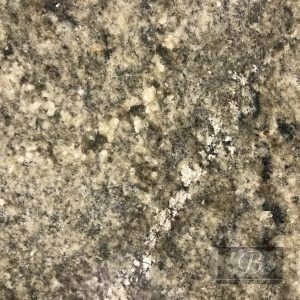 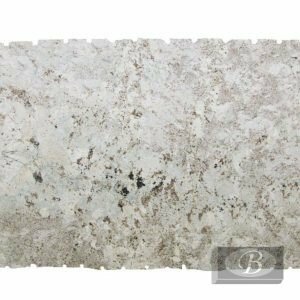 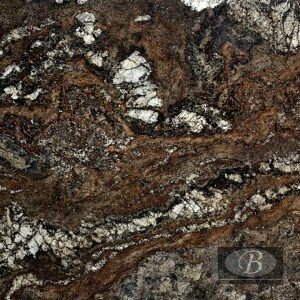 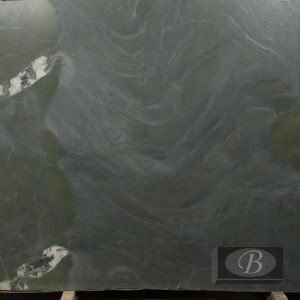 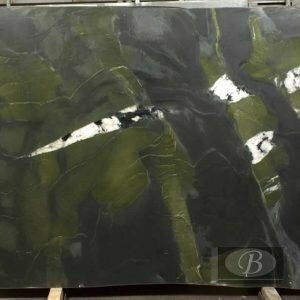 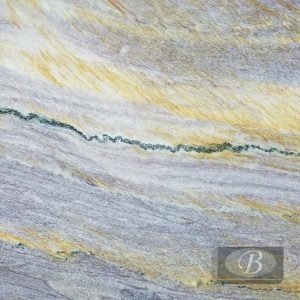 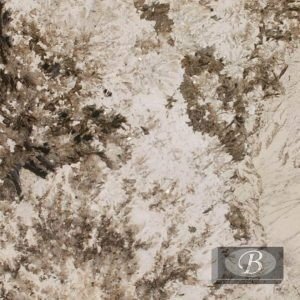 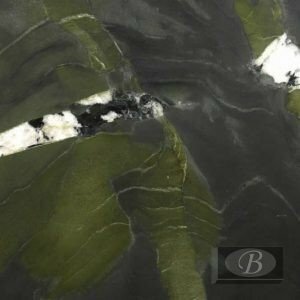 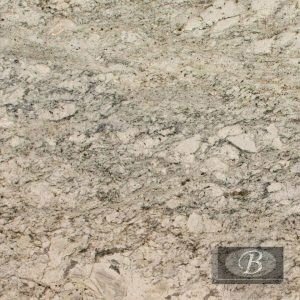 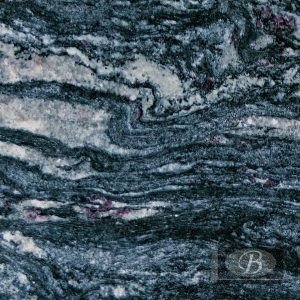 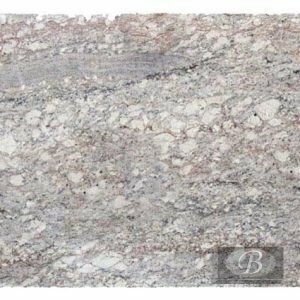 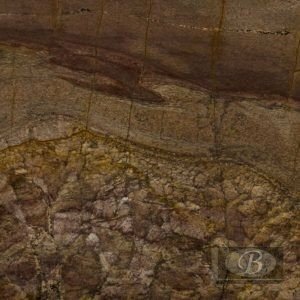 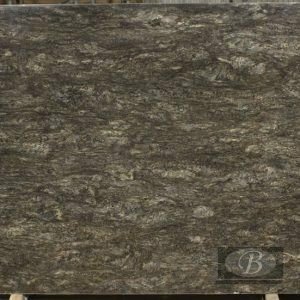 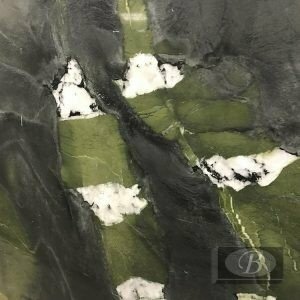 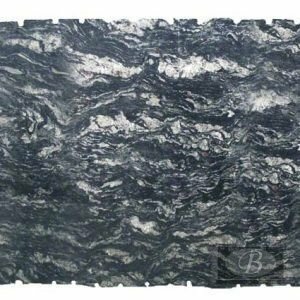 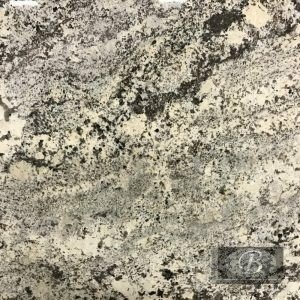 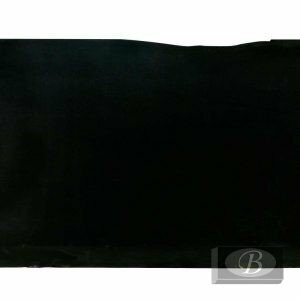 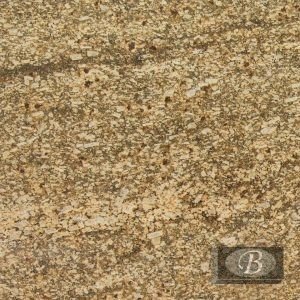 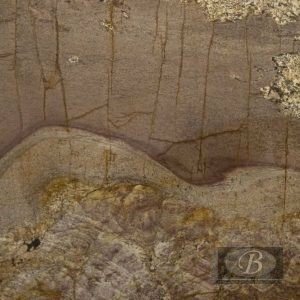 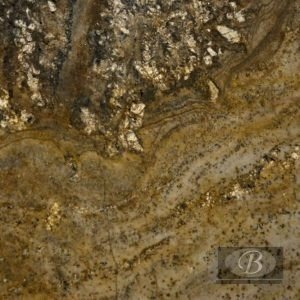 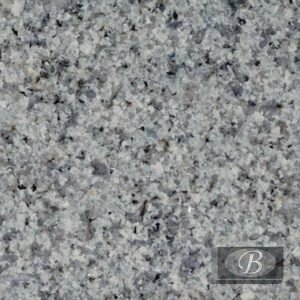 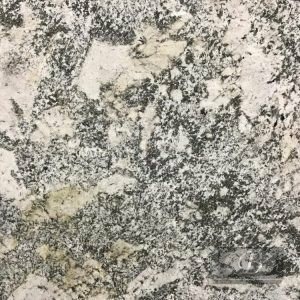 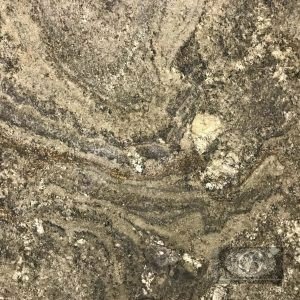 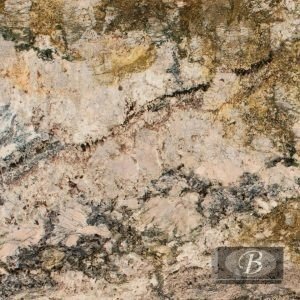 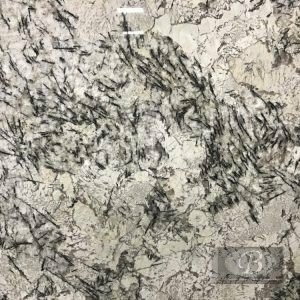 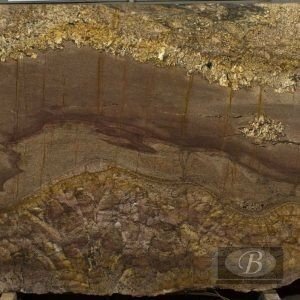 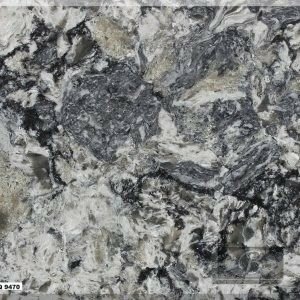 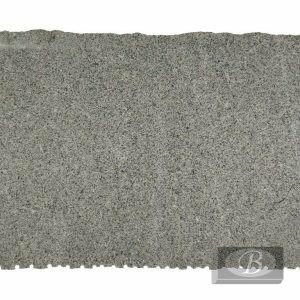 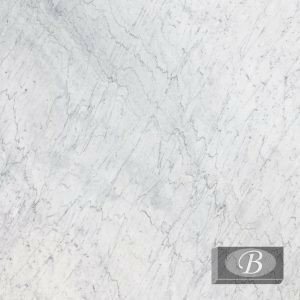 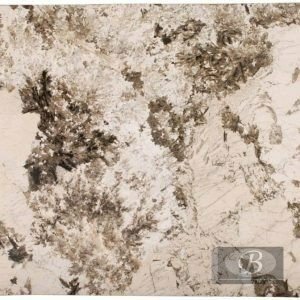 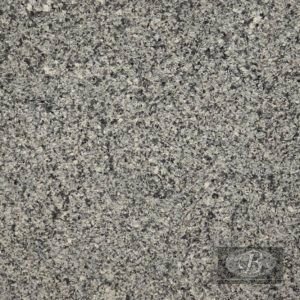 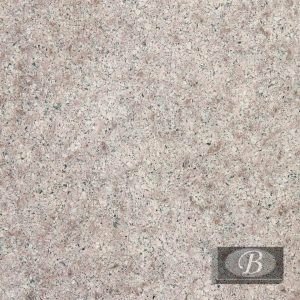 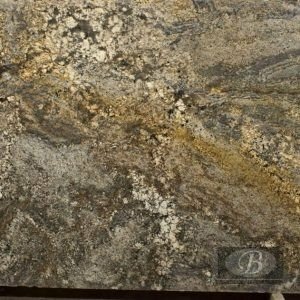 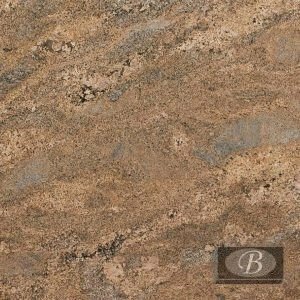 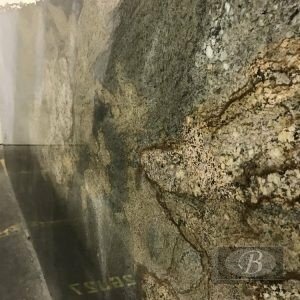 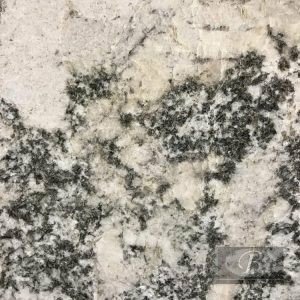 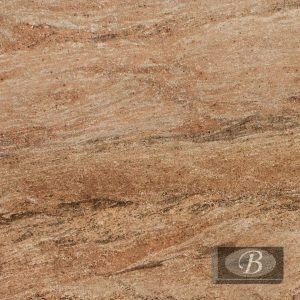 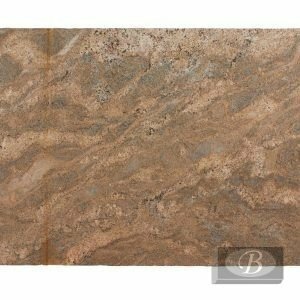 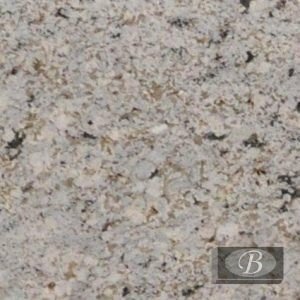 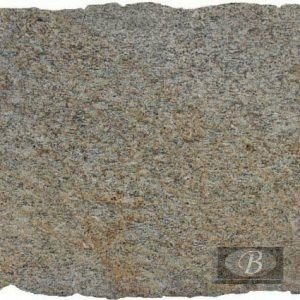 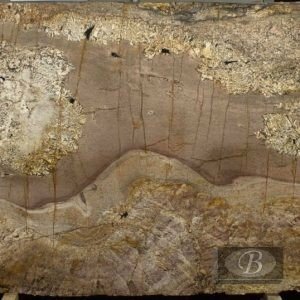 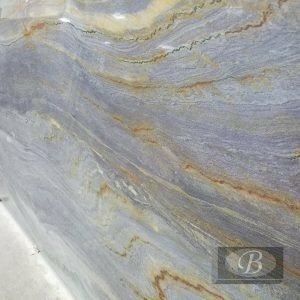 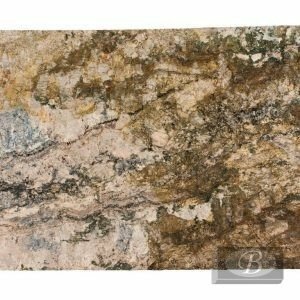 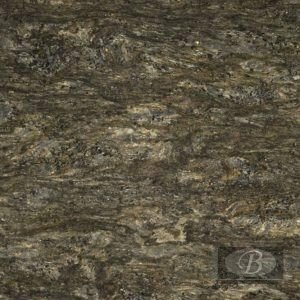 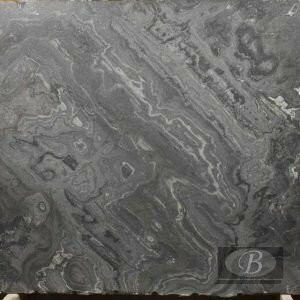 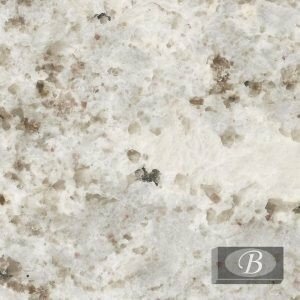 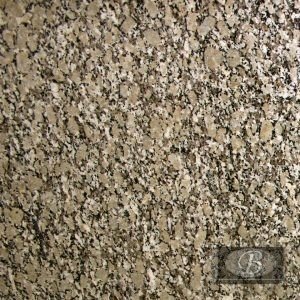 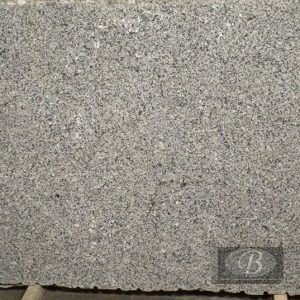 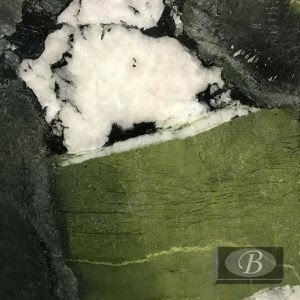 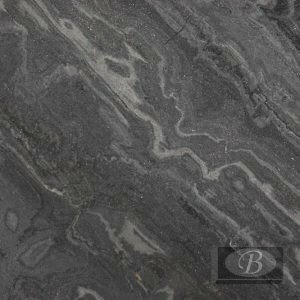 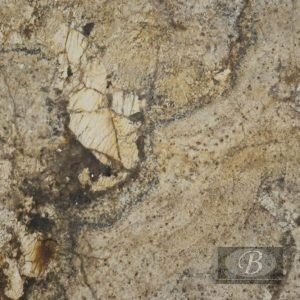 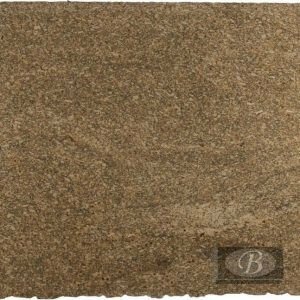 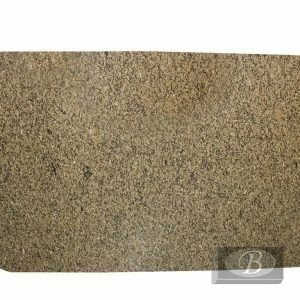 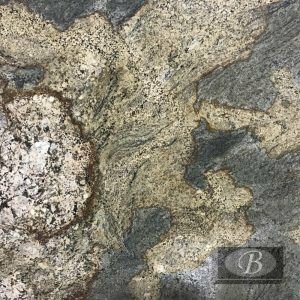 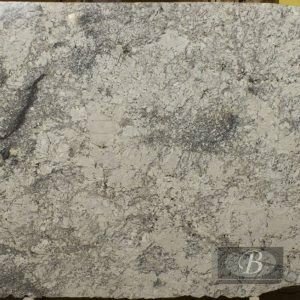 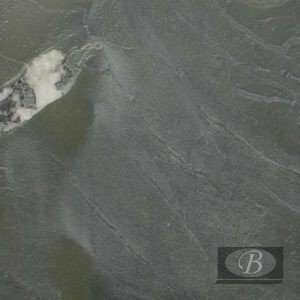 Blackstone Granite and Marble offers one of the largest selection of Granite Slabs for kitchen and bath countertops in San Diego, Orange, and Riverside Counties. 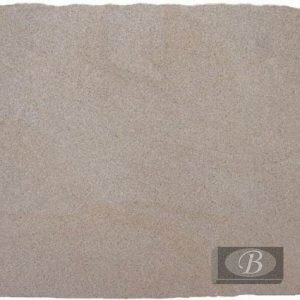 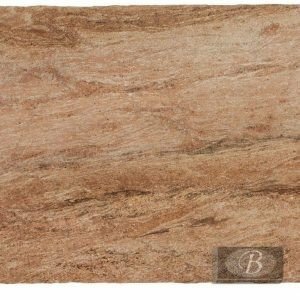 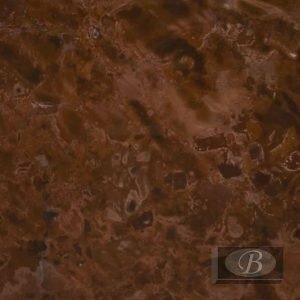 We have an amazing indoor Slabyard where you can choose from hundreds of colors. 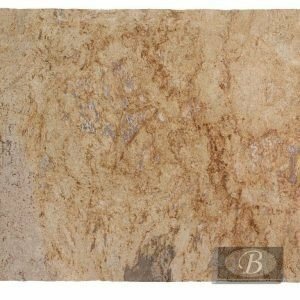 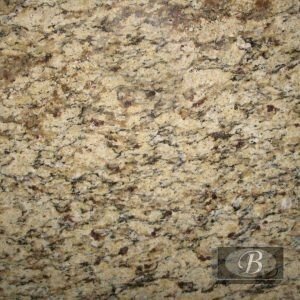 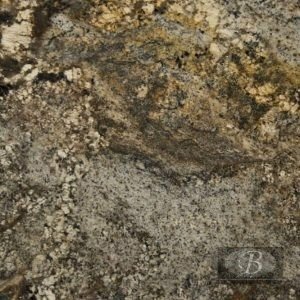 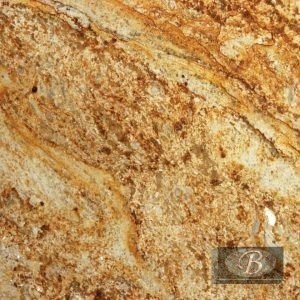 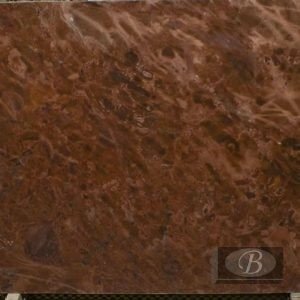 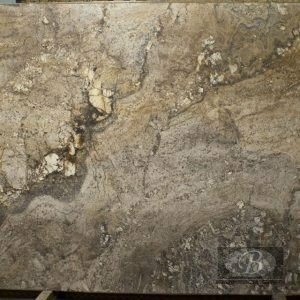 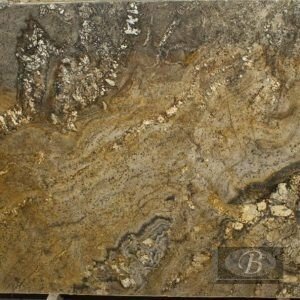 Our inventory changes daily so please call for an appointment if you are looking for a particular Granite color.